Are you looking for a NAATI accredited power of attorney translation in Brisbane? 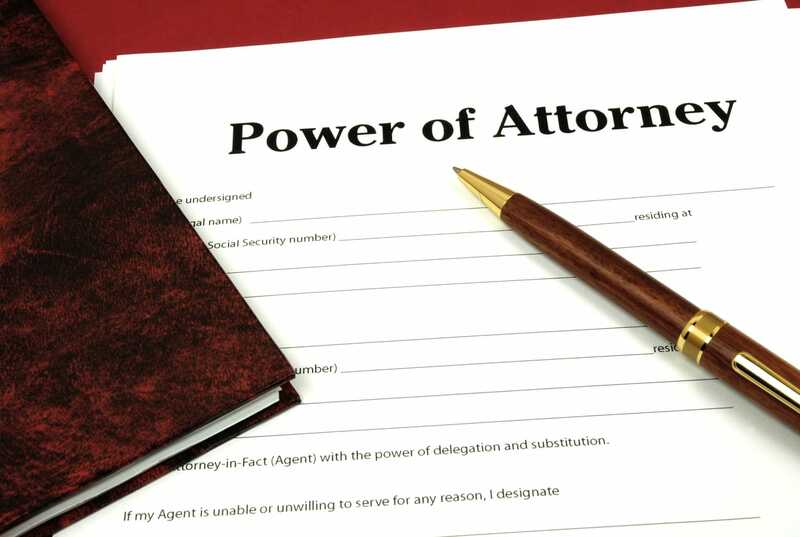 A power of attorney is an authority given to a person to act or represent someone when it comes to legal matters or finances. A power of attorney is a document that allows you to appoint a person or an organisation to manage your affairs for you if you cannot do it. A power of attorney is a powerful and important document that needs to be handled professionally. However, when you need a power of attorney translation, it needs to be handled with care with a high level of attention to detail. You need to be sure that the document is translated accurately. Here at Brisbane Translation, you can be sure that your power of attorney translation is 100% accurate, high quality, NAATI certified and delivered on time. If you want to learn more about our service, then read on. We, at Brisbane Translation, have hundreds of NAATI certified translators that have years of experience. They all have skills and reputation to hold and will ensure an amazing power of attorney translation service no matter what. However, here in Australia, we have an authority that actually manages the standards of the industry, that is NAATI. NAATI governs all of the interpretation and translation businesses ensuring that the quality of translation and interpretation they put out is good or exceptional. NAATI certification is important because Australia is making sure that all documents that enter the country are translated accurately. A lot of government departments and authorities require translations to be NAATI certified. Avoid getting your power of attorney translation rejected and get a free quote today for a NAATI translation. 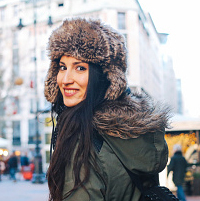 We are home to an amazing team of hardworking and experienced translators who adhere to the standards of the NAATI. Brisbane Translation specialises in translating important documents including bank statements to power of attorney translation services. We take pride in our work and our professionalism so you can be sure that your power of attorney translation will be handled with utmost care. If you are looking for a company that allows you to order online, you’re in the right place! Brisbane Translation offers their service online, you heard that right! If you need a power of attorney translation service, you can send us a photo or scan of your document and we will provide you with a free quote in under 15 minutes. Order a translation today. Being an online service provider, you can order a translation anytime! So you don’t have to go to the office and fall in line, you can simply send us your document any time. We are available 24/7 via the live chat feature below. Now, you can order a power of attorney translation service, anytime anywhere. If you are taken aback by all that you have read so far. Let’s bring you back for a bit. You might be expecting that the service would cost a fortune, but no, Brisbane Translation is proud to let you know that for $69 dollars a document, we provide the lowest rate in the entirety of Australia for NAATI certified translations. Since we are really amazing at our jobs, it goes to show that we are also quick in delivery. If you need a document in a hurry, then you can count on us. We offer express translation services. If you need your translation fast, we can send it to you in record time. Send us a photo or a scan of your document today and we will send you the firm quote for your translation order within 15 minutes. So what are you waiting for? It’s free! Get a free quote via the translation form. In 15 minutes, we will send you the exact quote for your order. Process your payment via credit card, bank transfer, or PayPal. Once we receive your payment, we will immediately work on your translation order and allocate it to the most qualified translator. When your translation is finished, we will send you a draft of the document for you to check and approve. If you are satisfied, we will email you the final soft copy of the power of attorney translation. You can choose between our standard and express translation services. With the standard processing time, you will receive your documents in 2 to 3 working days. On the other hand, you will receive your translation within 24 hours when you order an express translation service. Yes, we do, we can send you a hard copy via Australian post at your request. Do let us know in advance so we can prepare it for you. Do you provide a NAATI certified power of attorney translation? Yes, your document will be handled by a team of talented and NAATI certified translators. We guarantee that your translation is accurate and high-quality. Yes, you can! Simply send us a photo of your document and we will get right into business. Say goodbye to the heavy traffic and long lines. You can order online anytime and anywhere.